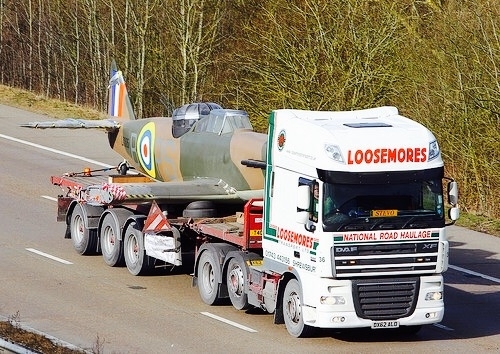 Most plane spotters look to the skies to find their next target, however this week they could also look to the roads … if you happened to be travelling between RAF Hendon and Cosford this week. 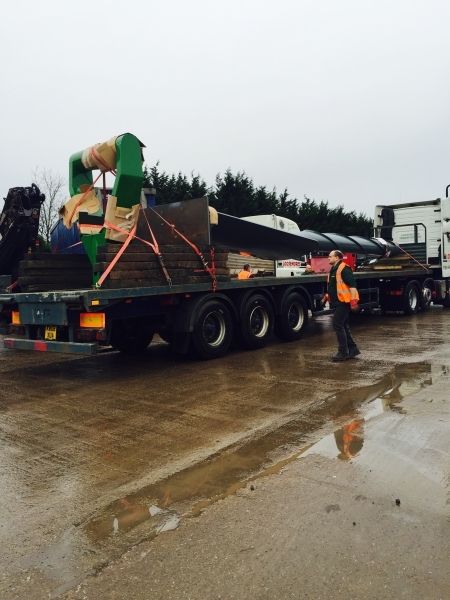 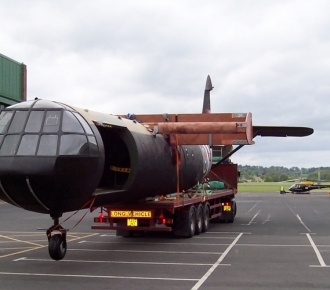 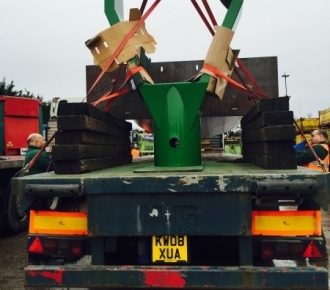 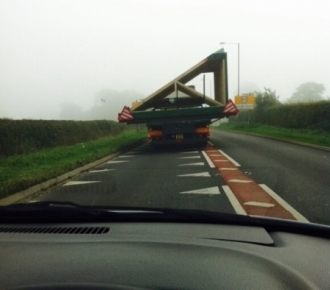 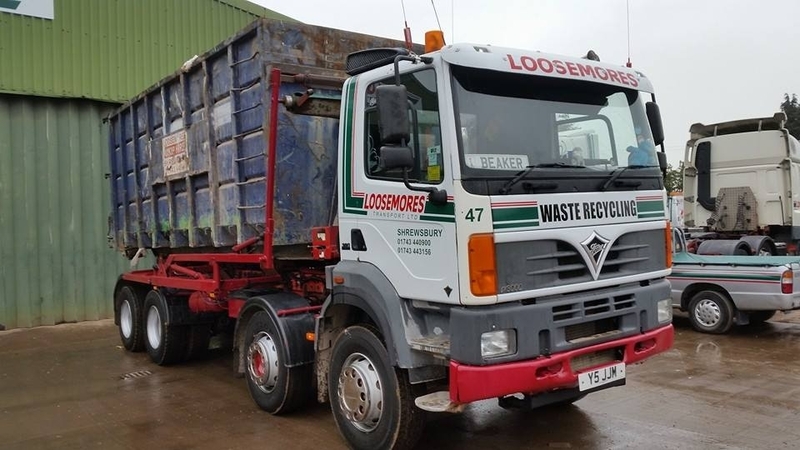 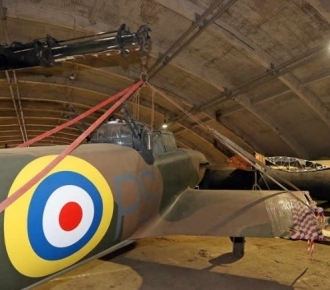 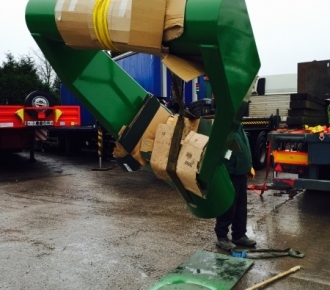 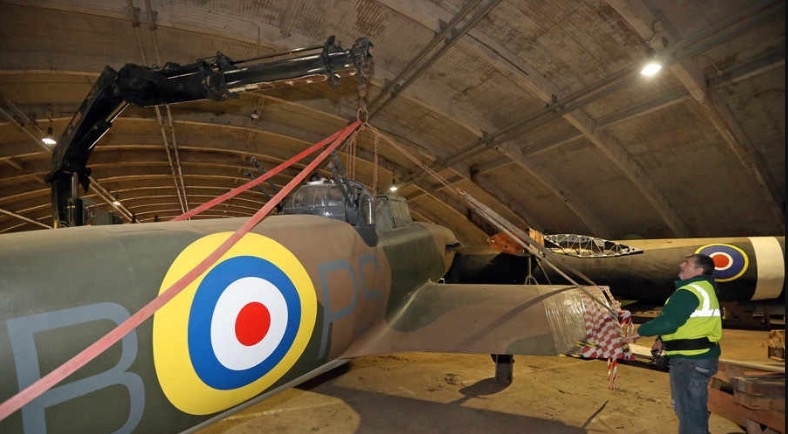 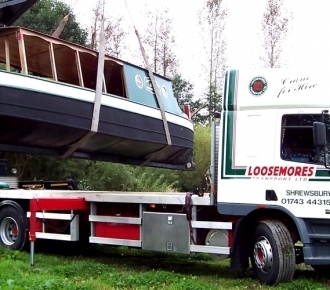 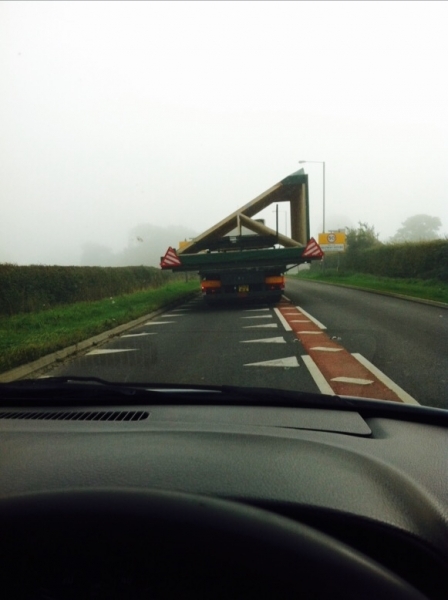 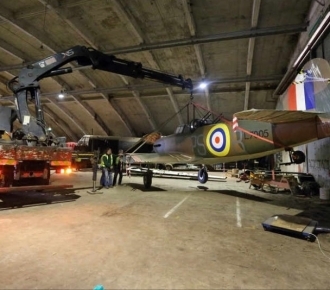 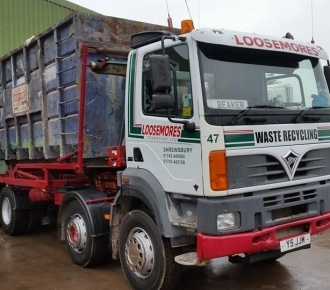 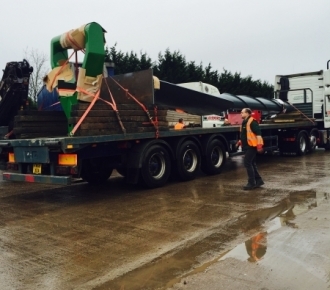 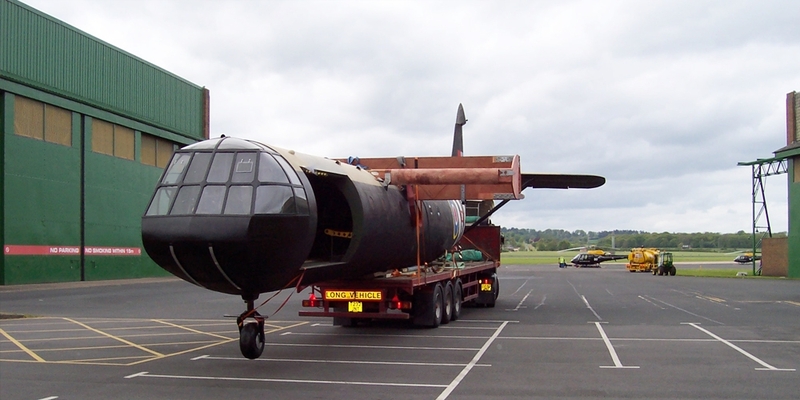 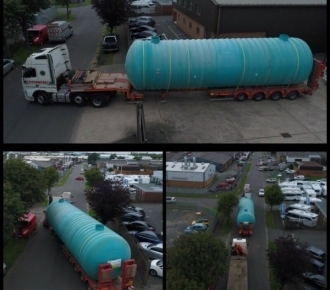 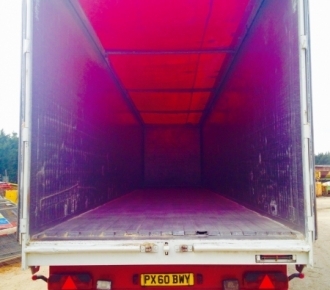 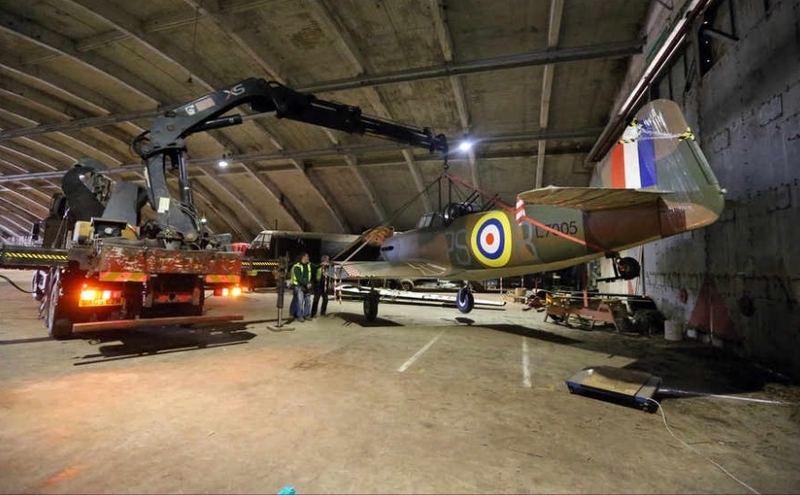 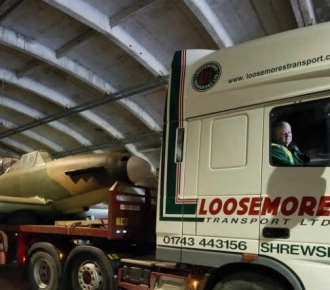 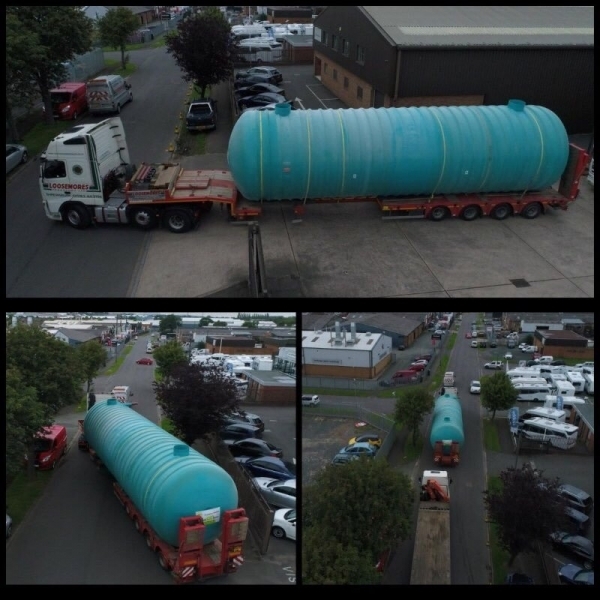 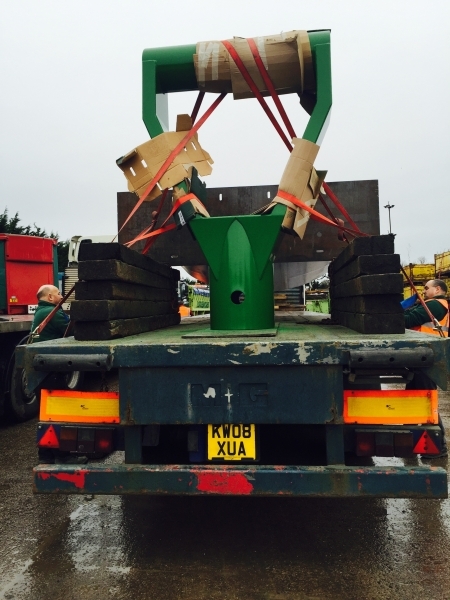 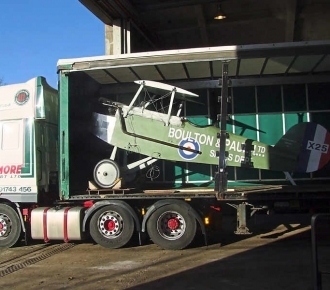 Another load to add to our to our ‘weird and wonderful’ specialist haulage jobs, Loosemores transported three World War One aircraft to RAF Cosford, where they will be restored before going on show later in the year. 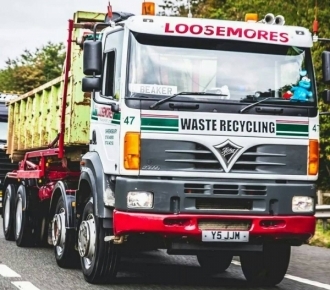 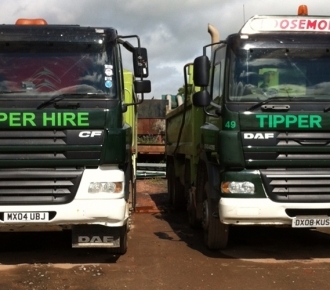 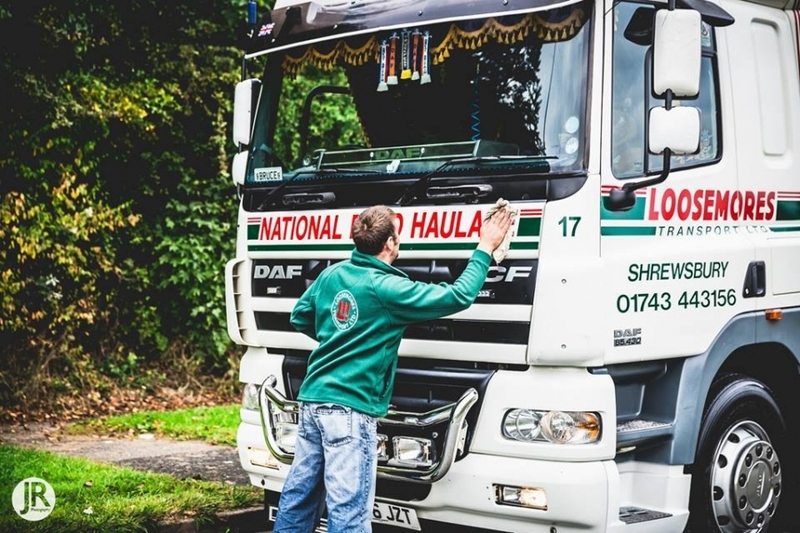 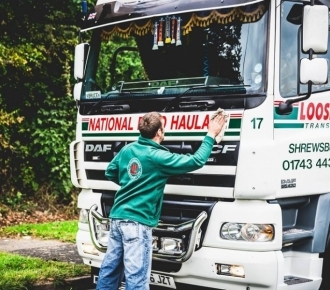 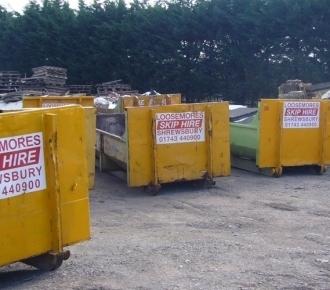 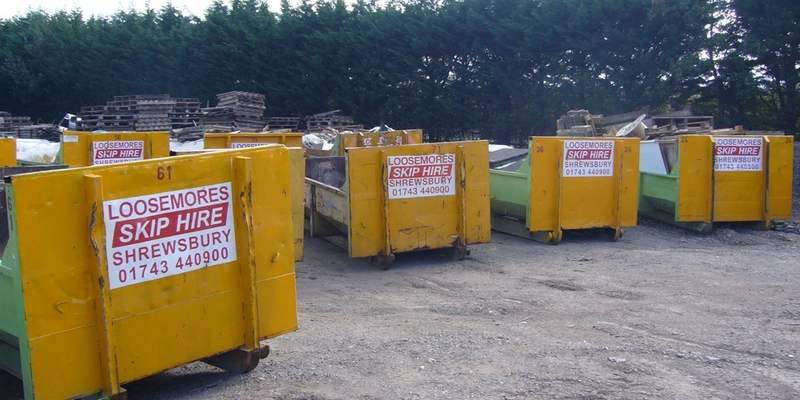 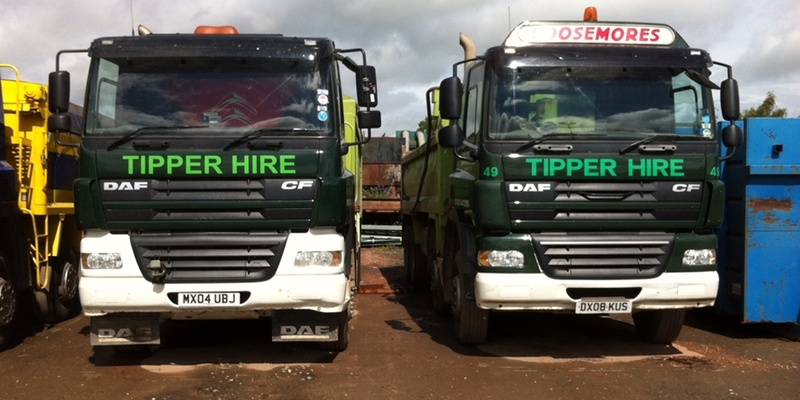 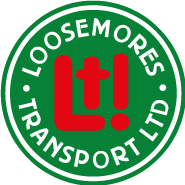 The unique loads can be seen throughout transit under the watchful eye of our Loosemores expert drivers, which can be seen in this BBC coverage here. 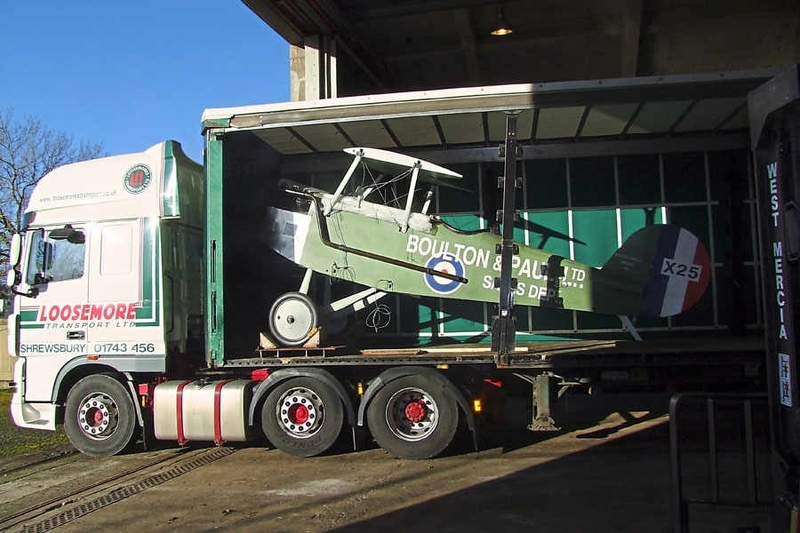 The exhibition will mark the centenary of WW1 with the 3 aircraft delivered, including a Sopwith Pup, Bristol M1c and Sopwith 1 1/2 Strutter, being a highlight of the display. 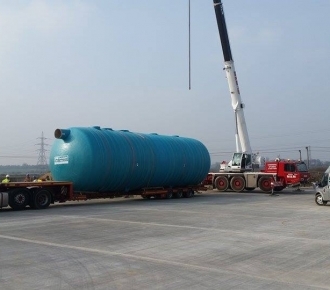 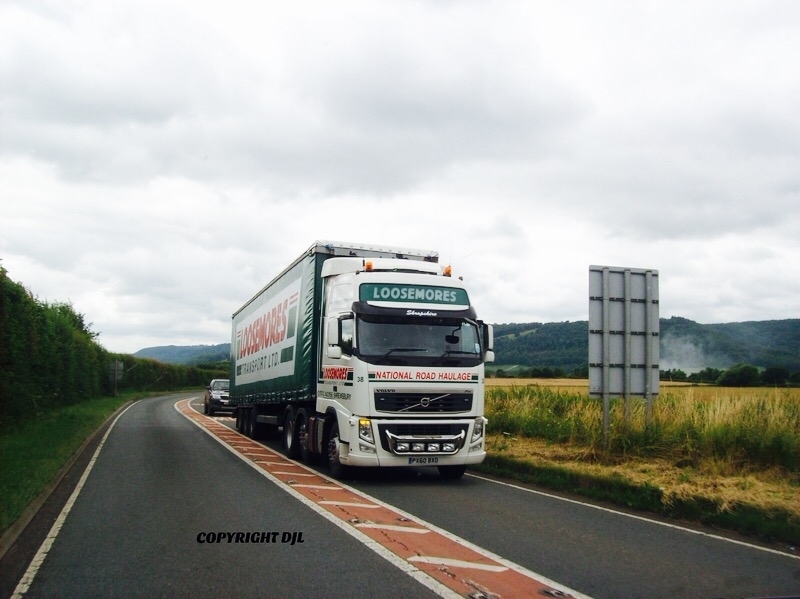 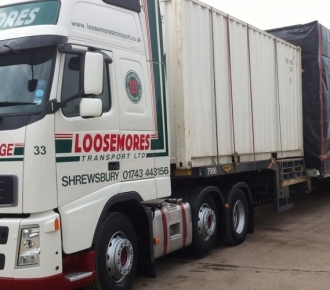 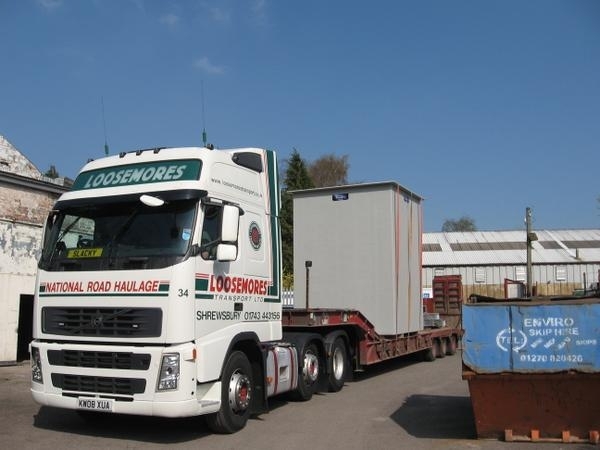 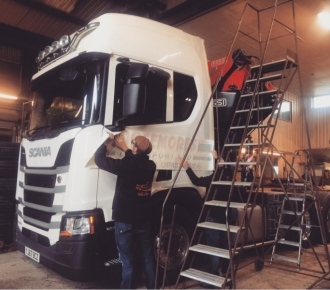 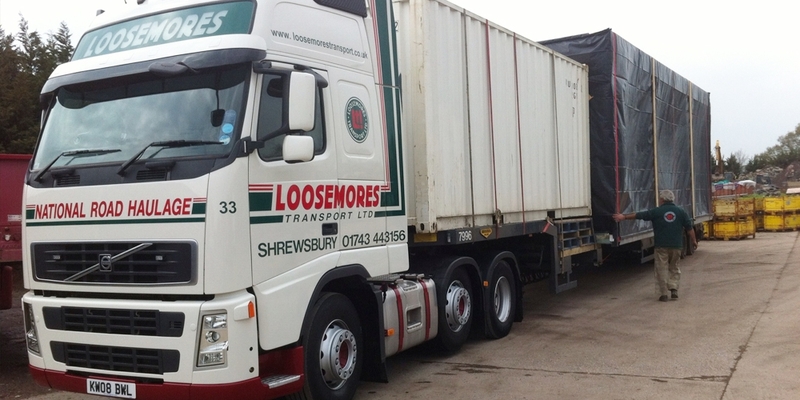 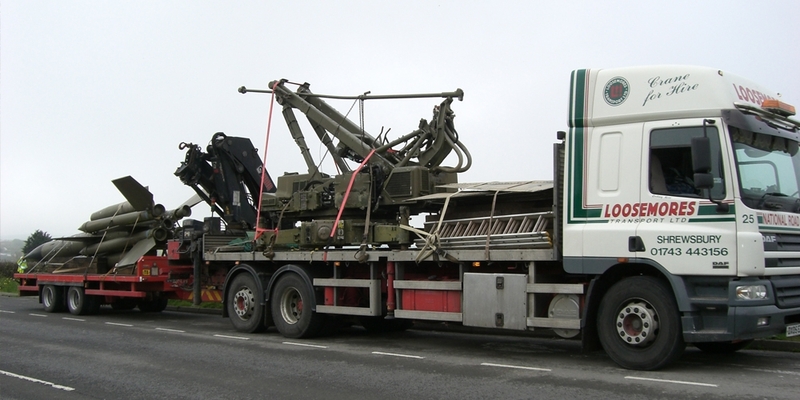 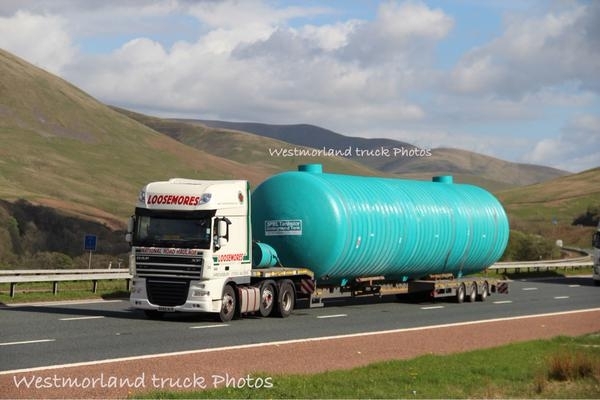 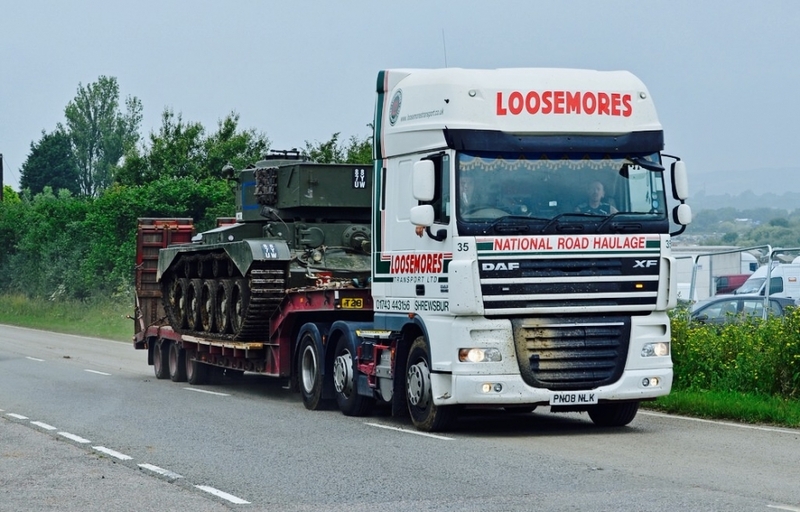 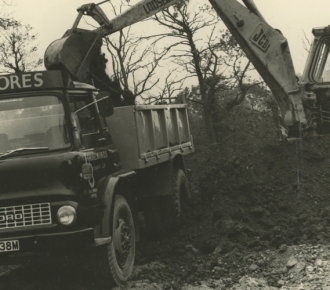 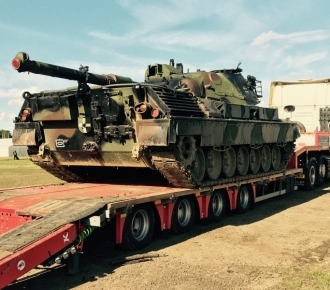 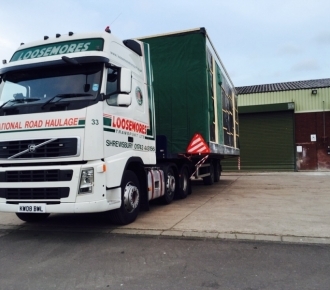 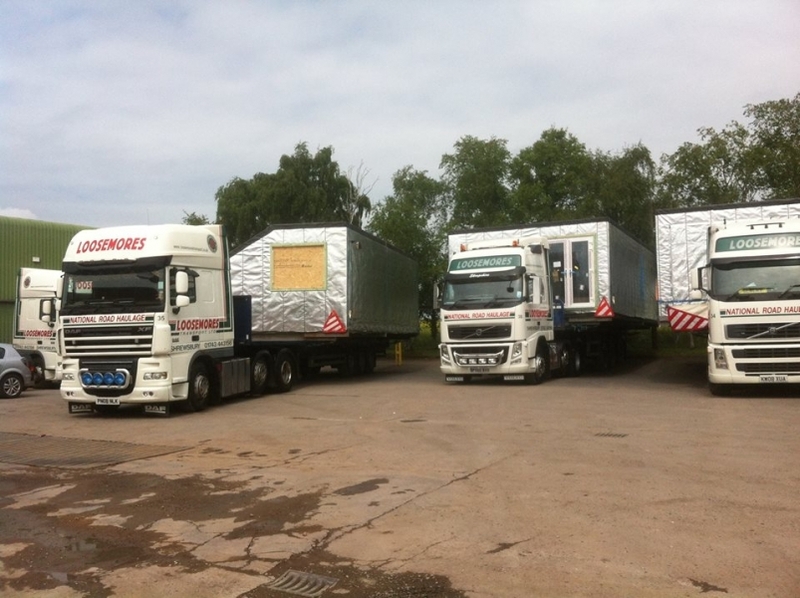 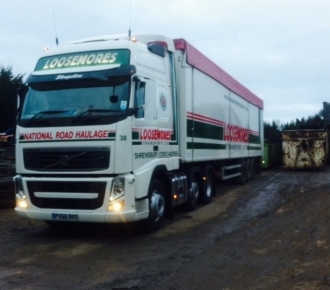 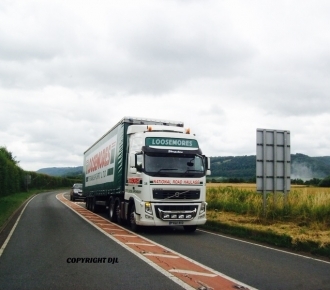 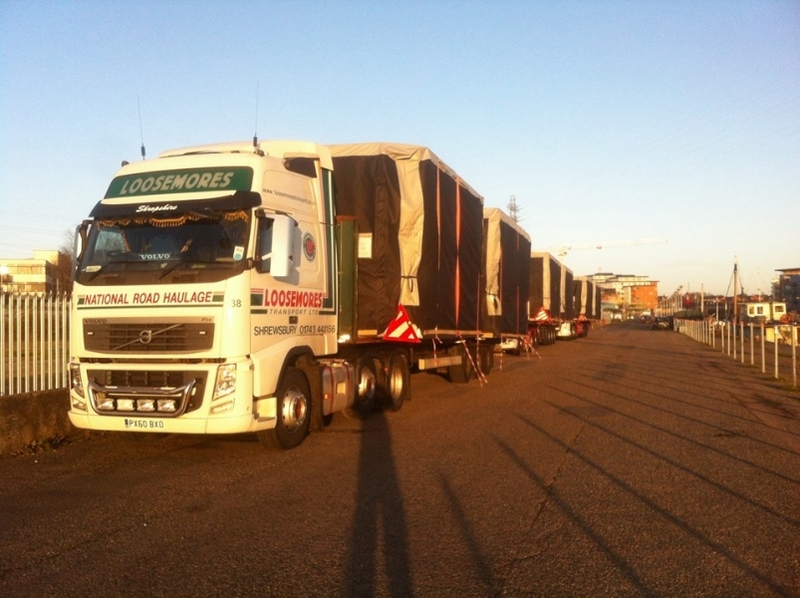 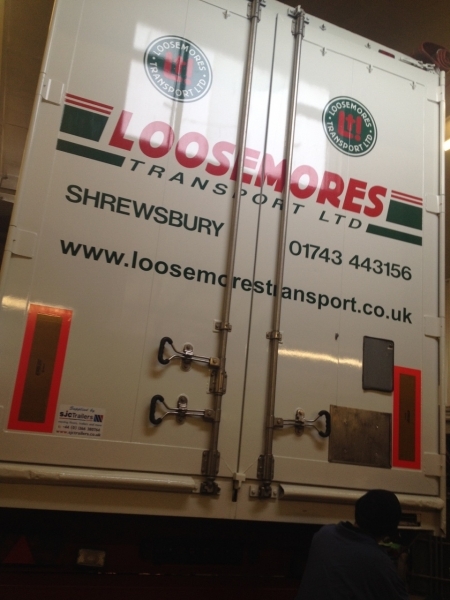 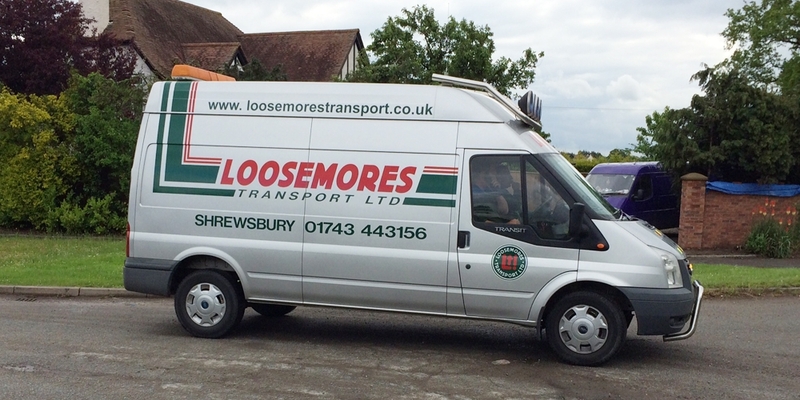 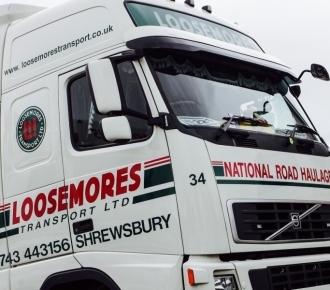 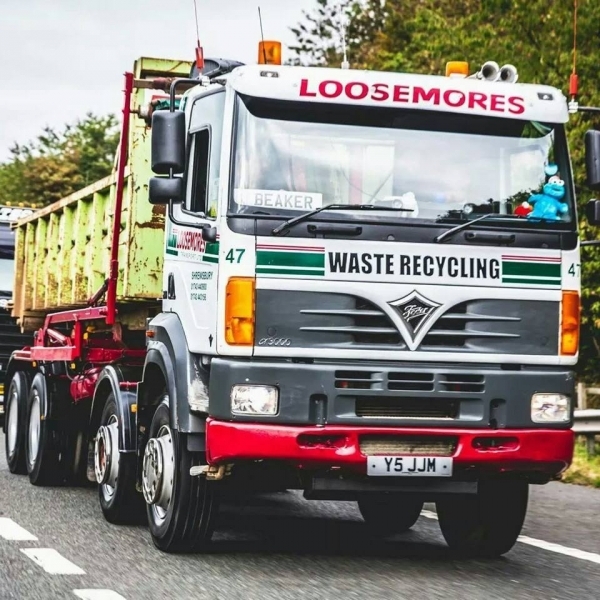 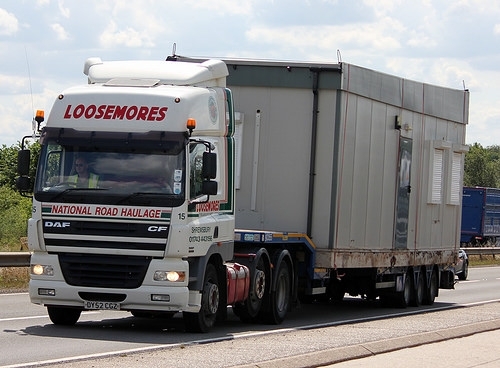 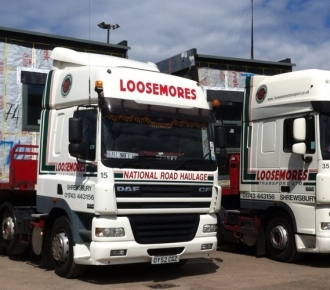 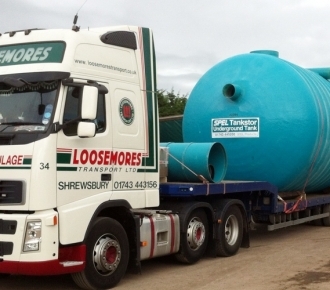 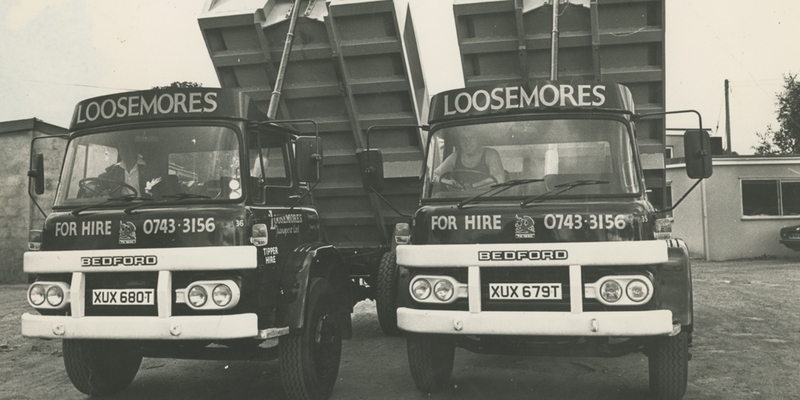 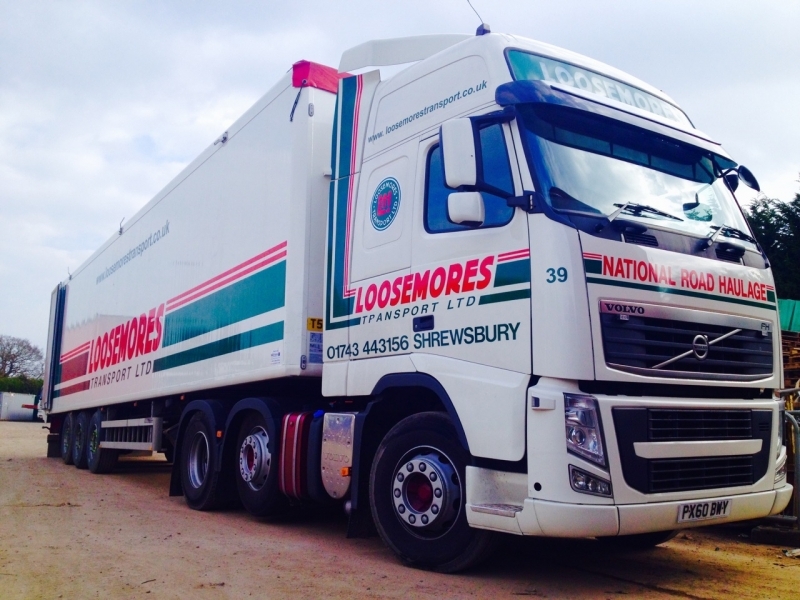 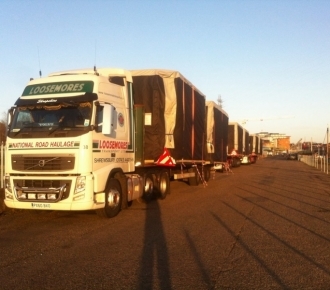 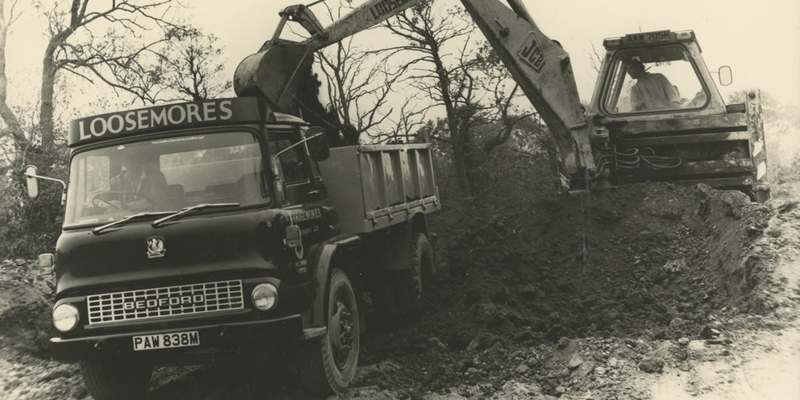 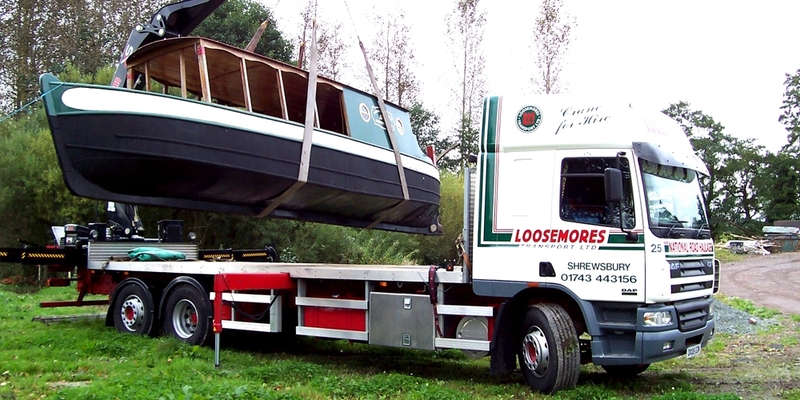 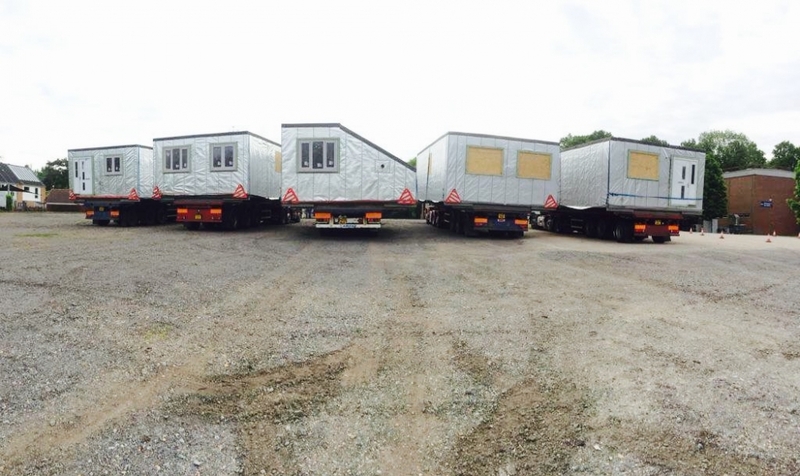 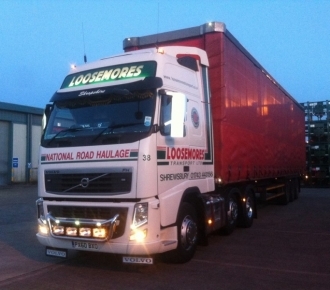 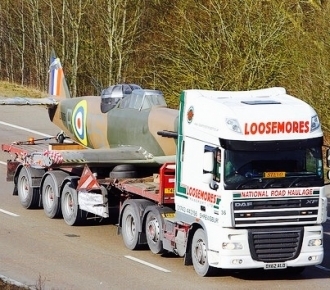 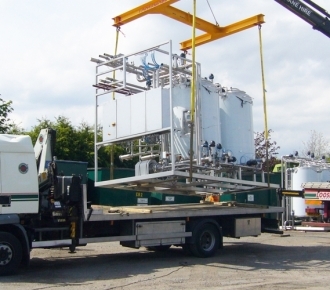 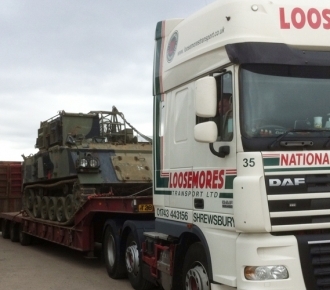 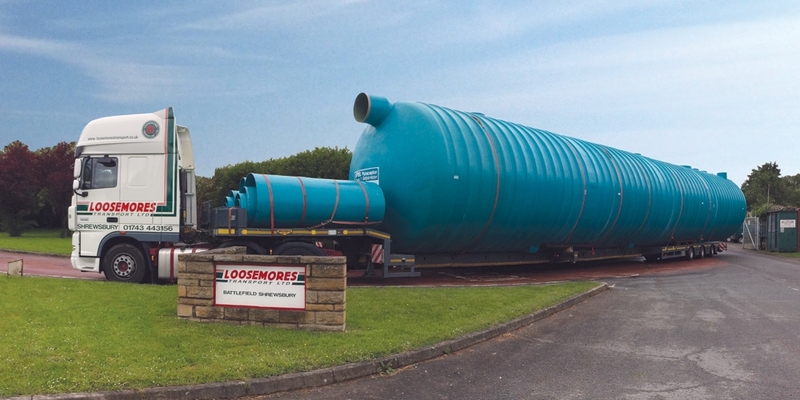 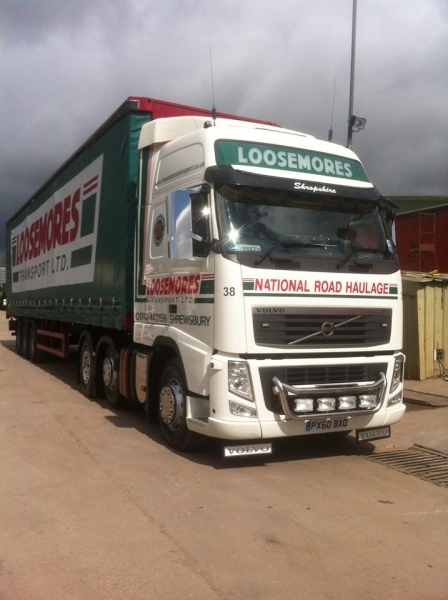 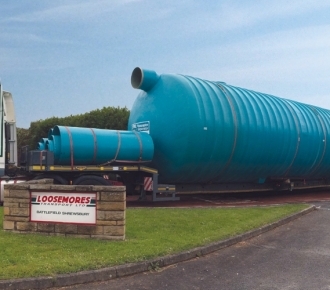 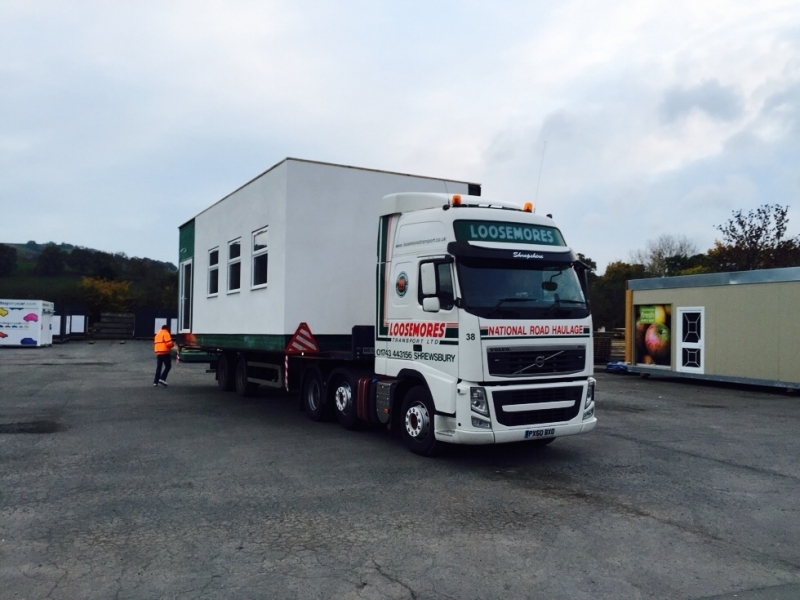 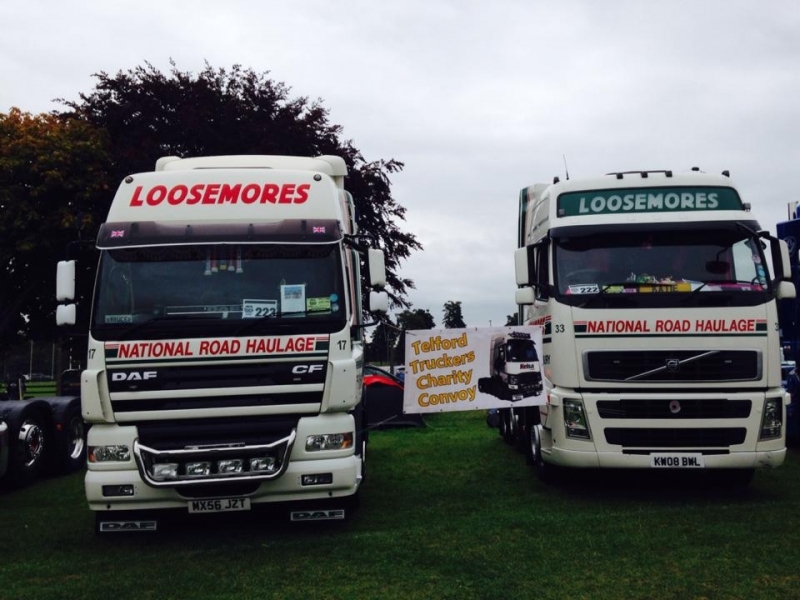 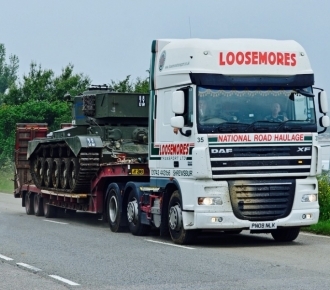 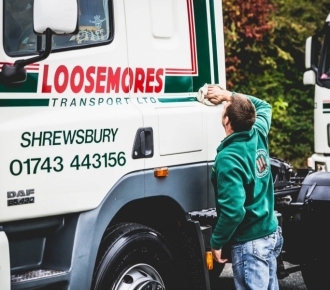 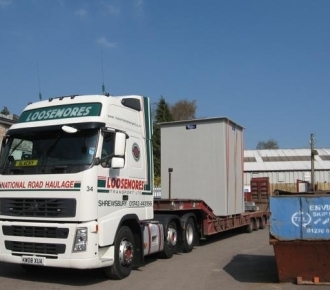 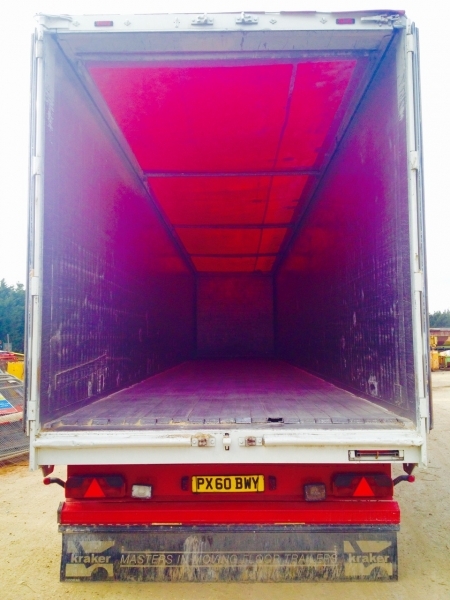 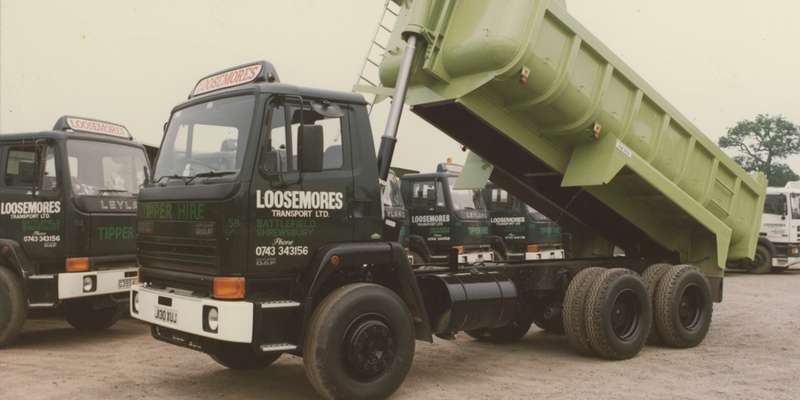 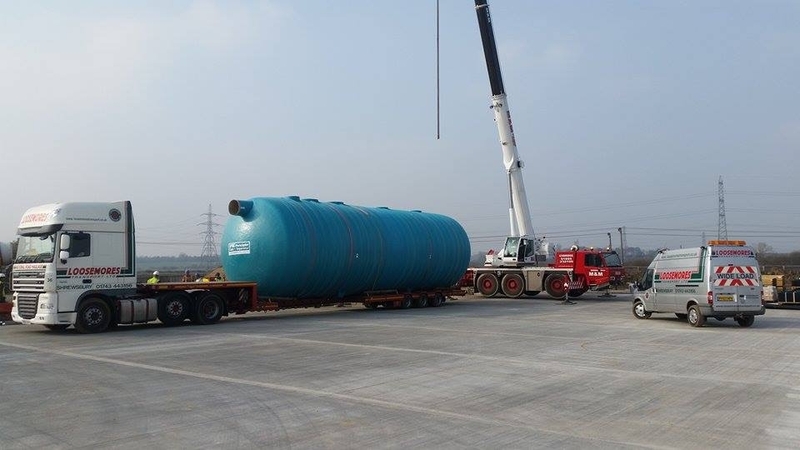 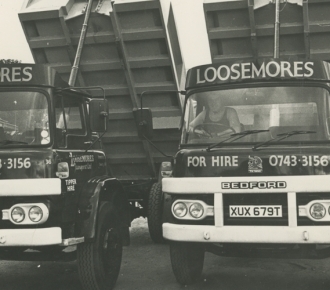 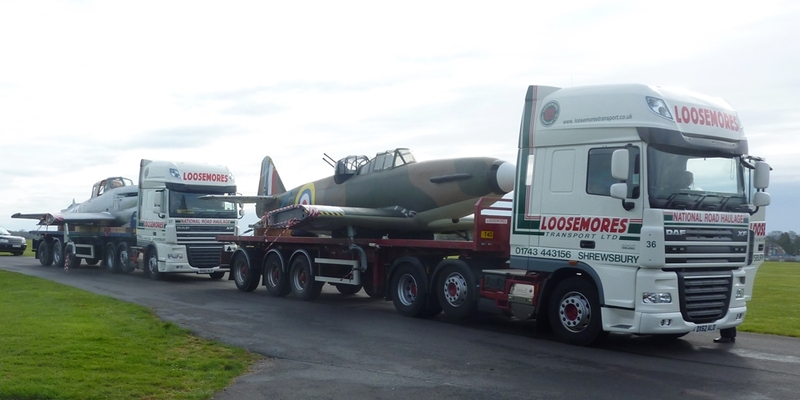 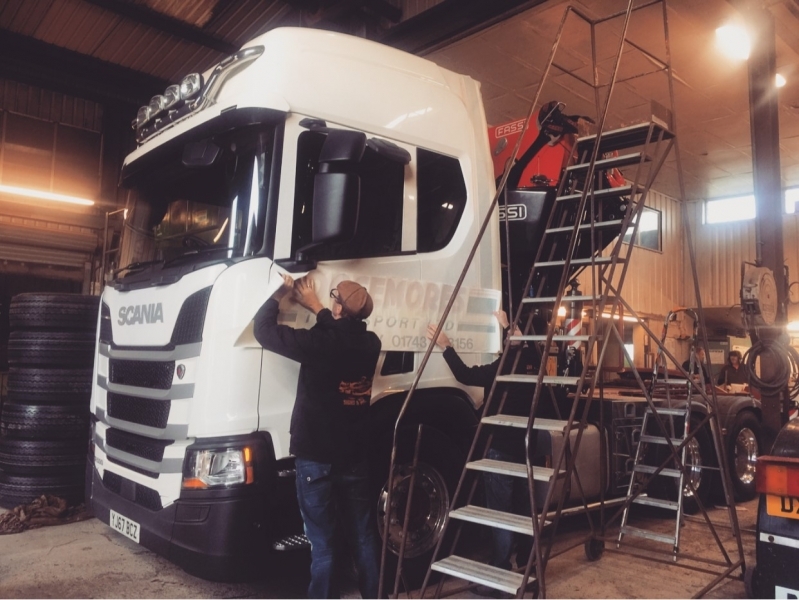 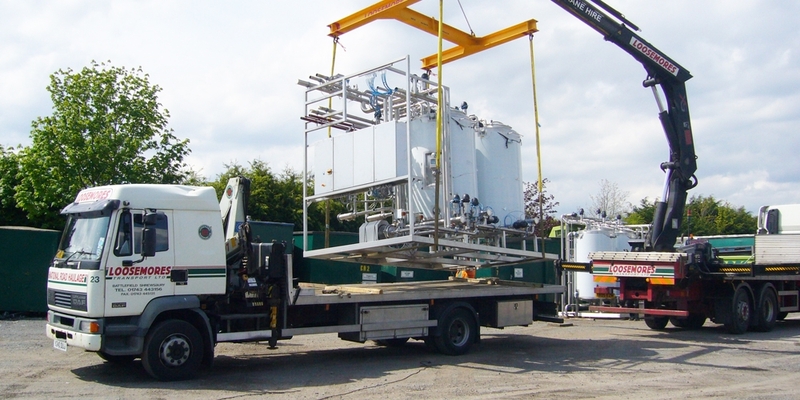 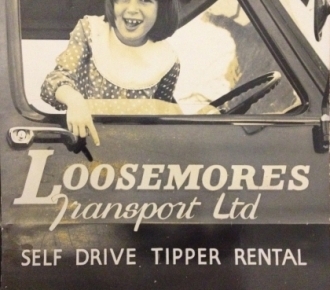 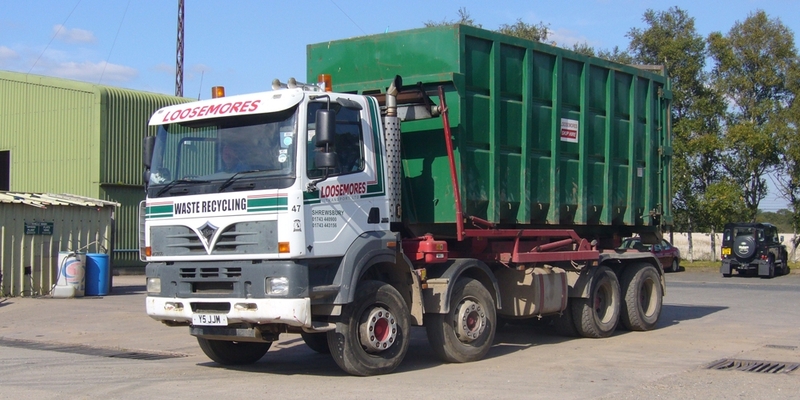 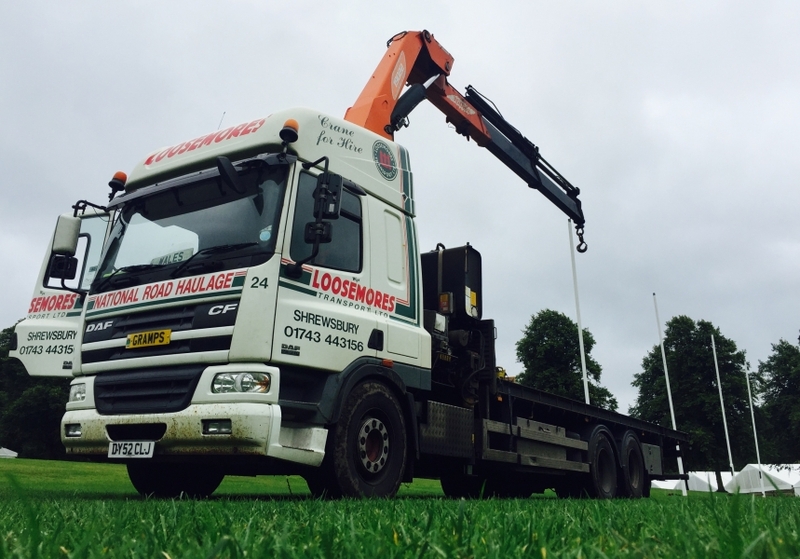 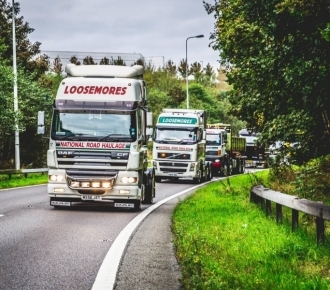 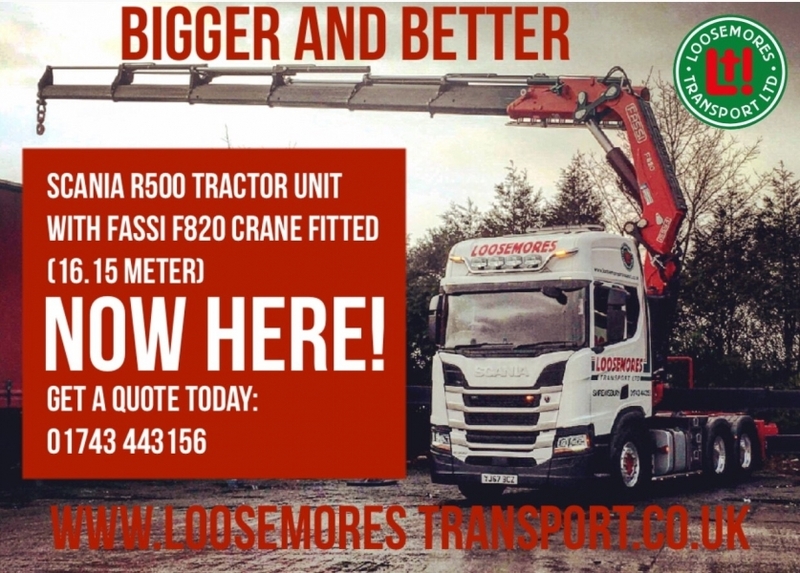 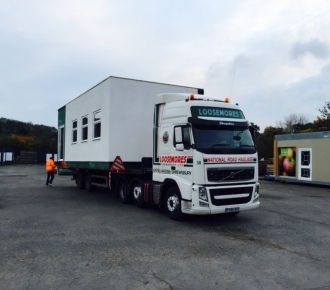 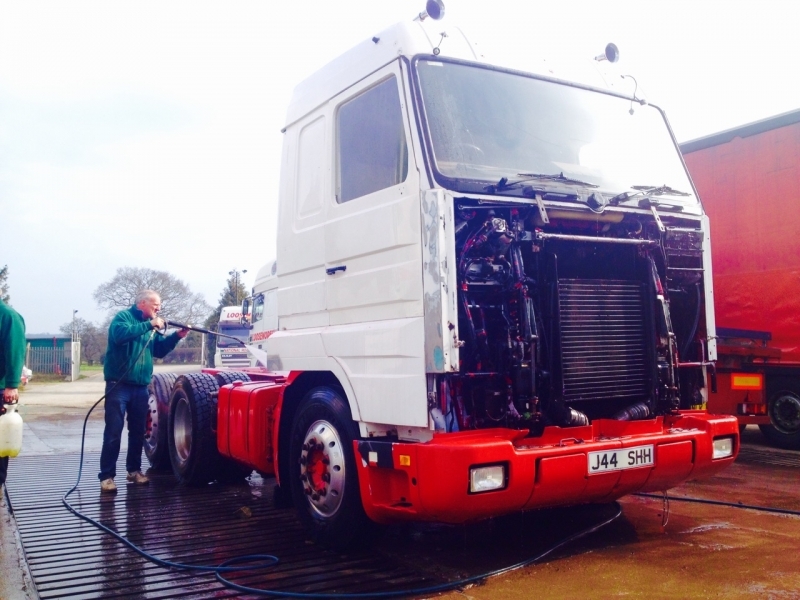 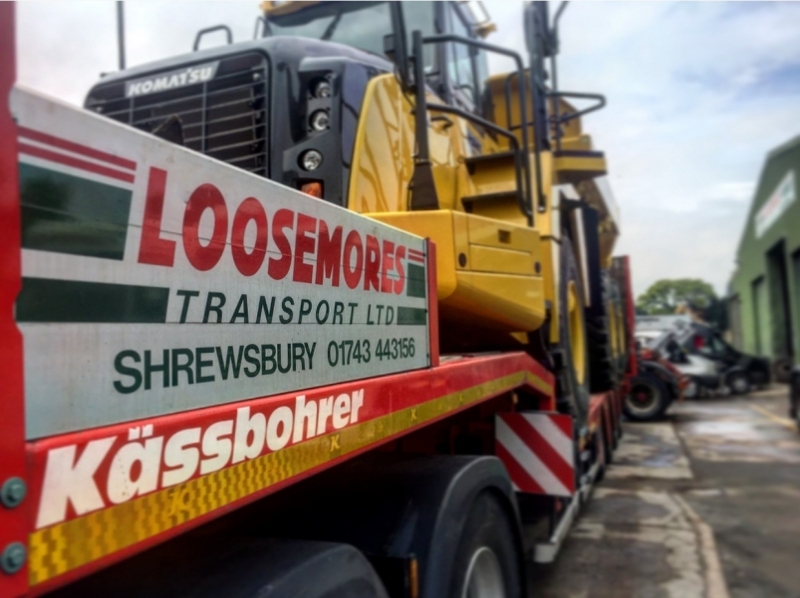 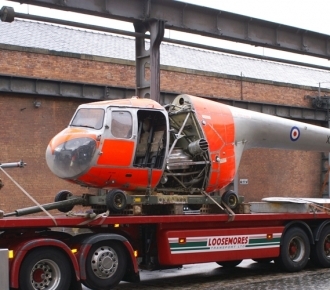 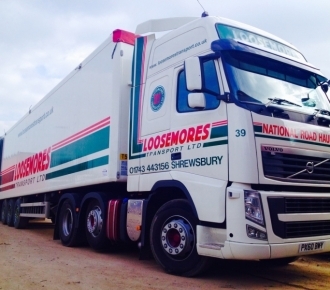 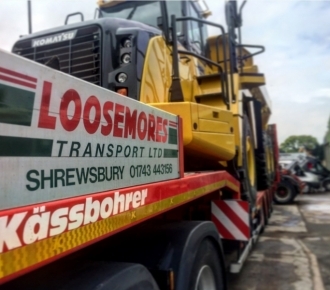 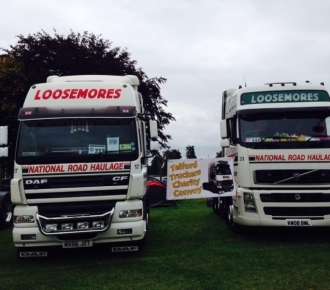 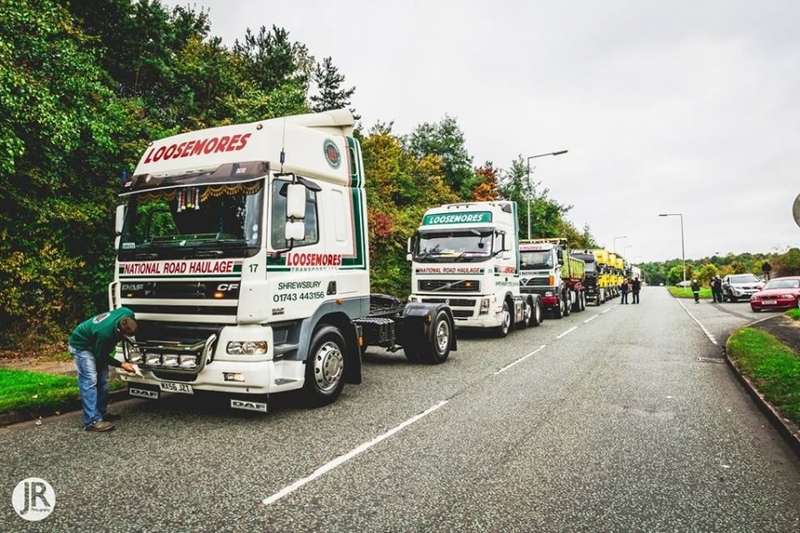 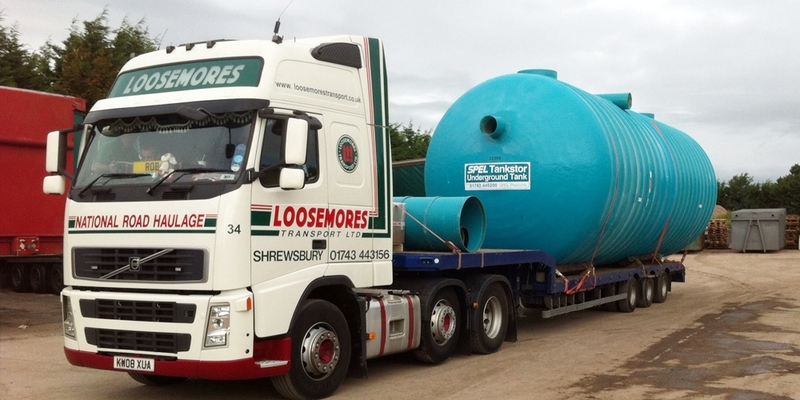 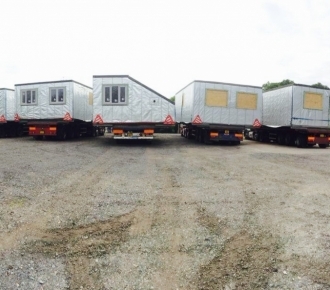 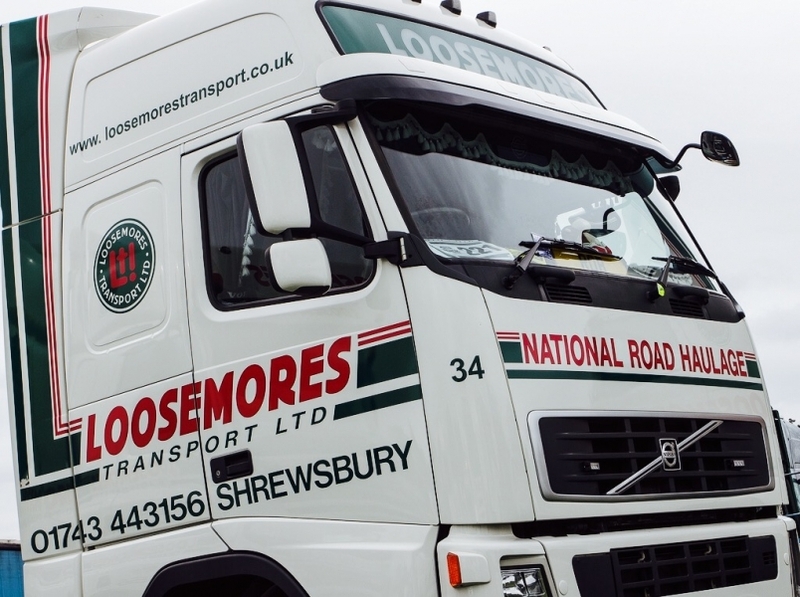 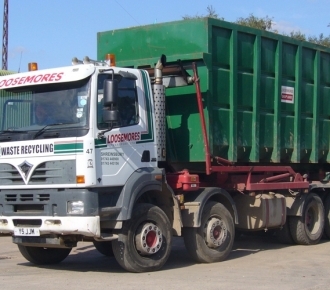 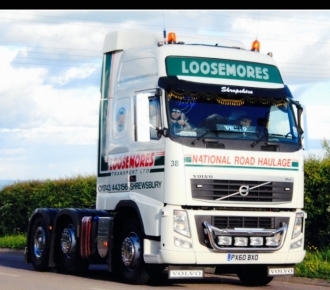 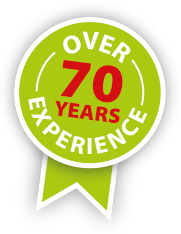 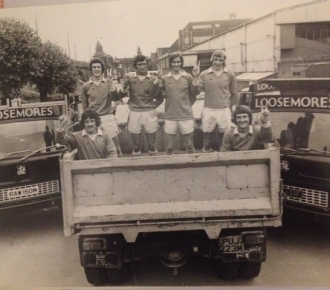 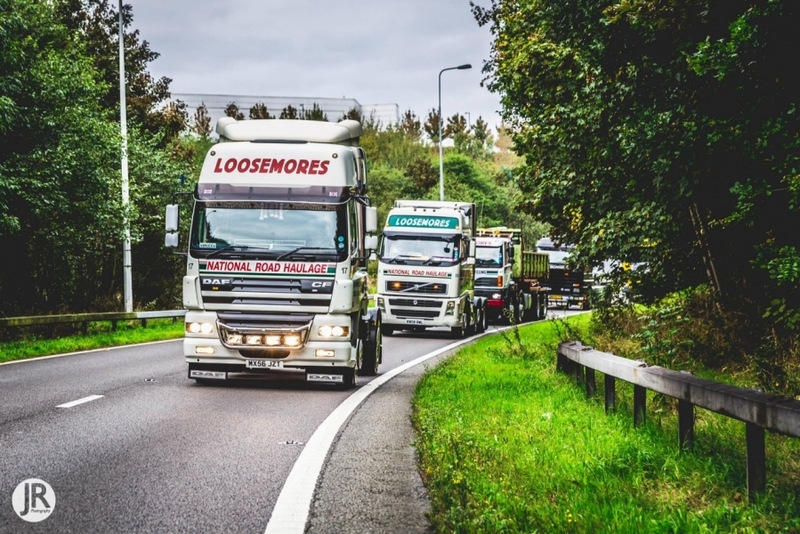 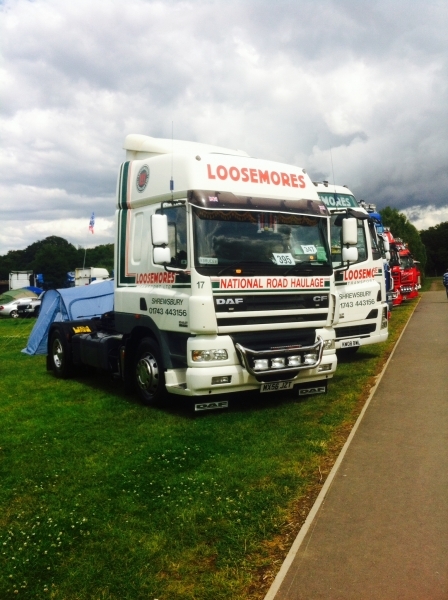 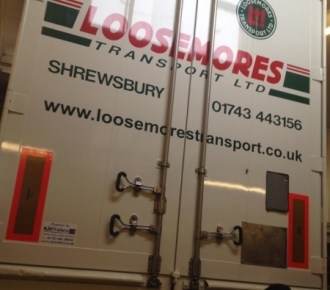 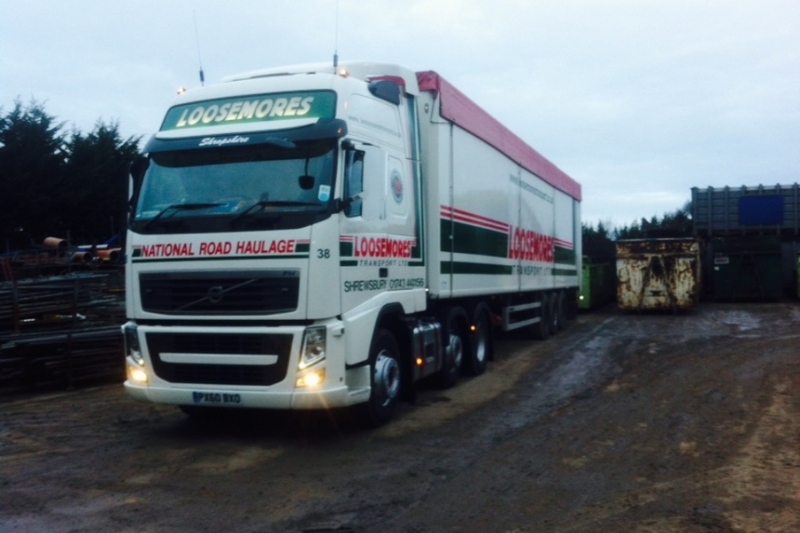 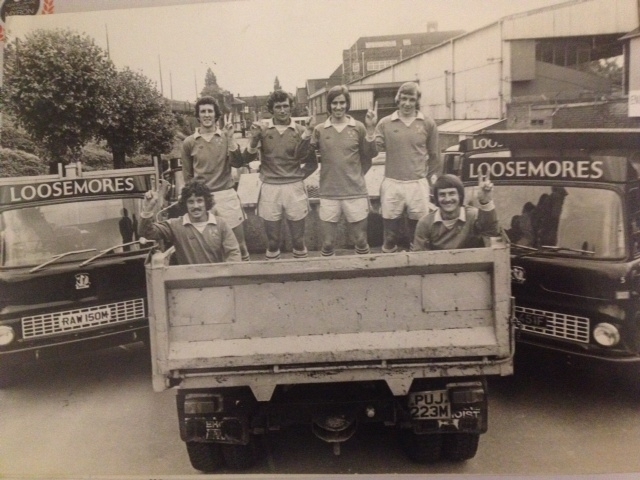 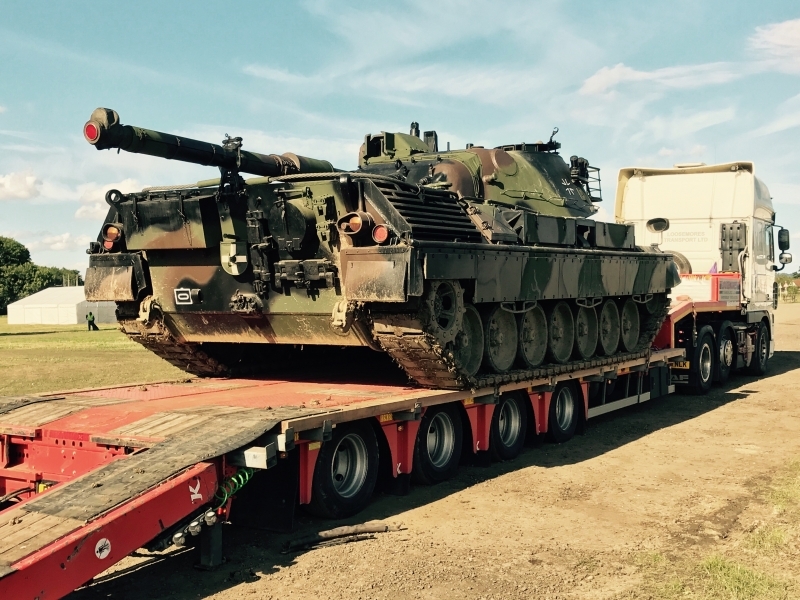 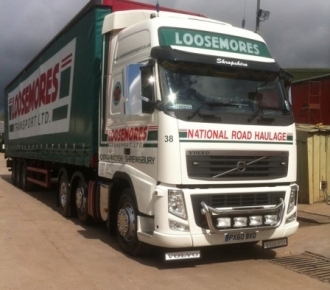 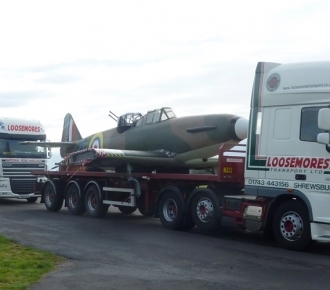 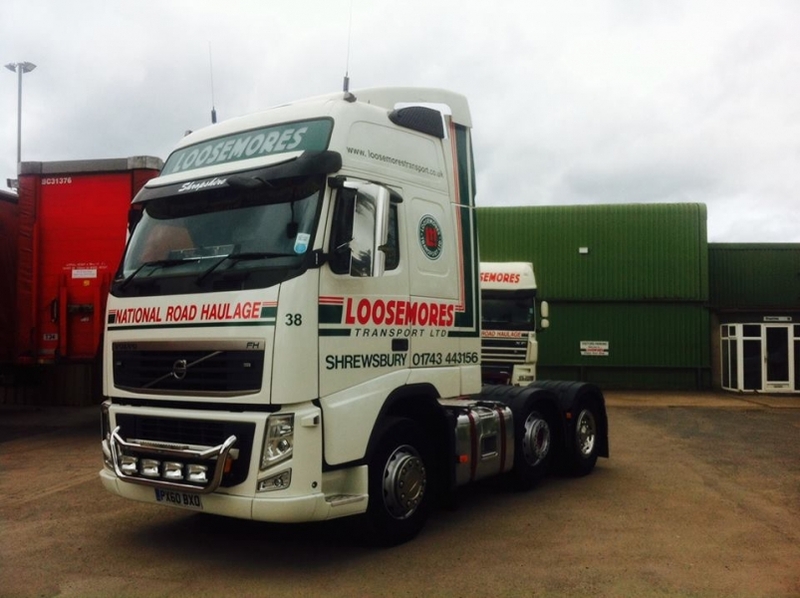 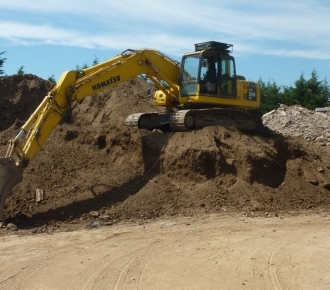 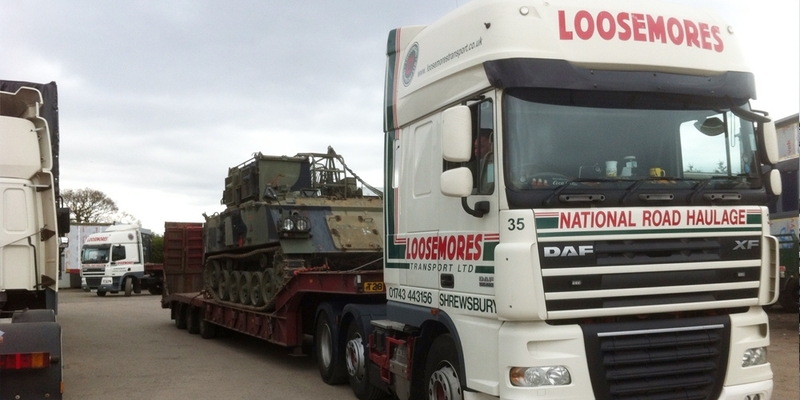 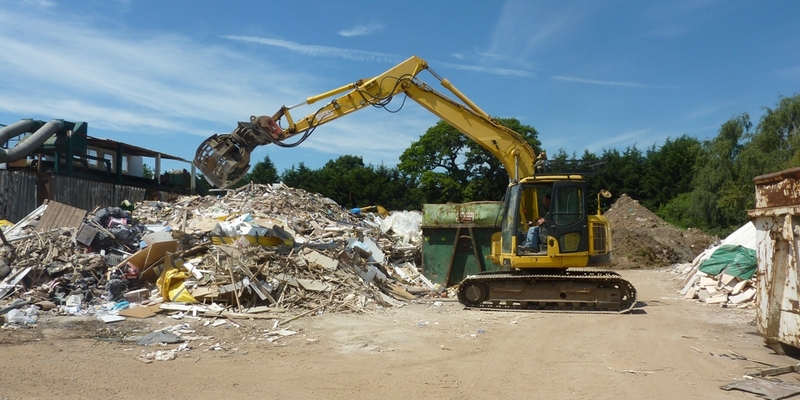 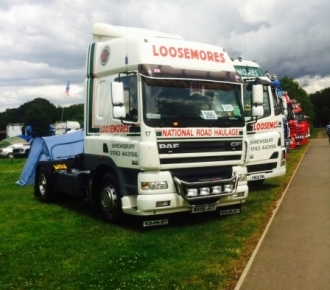 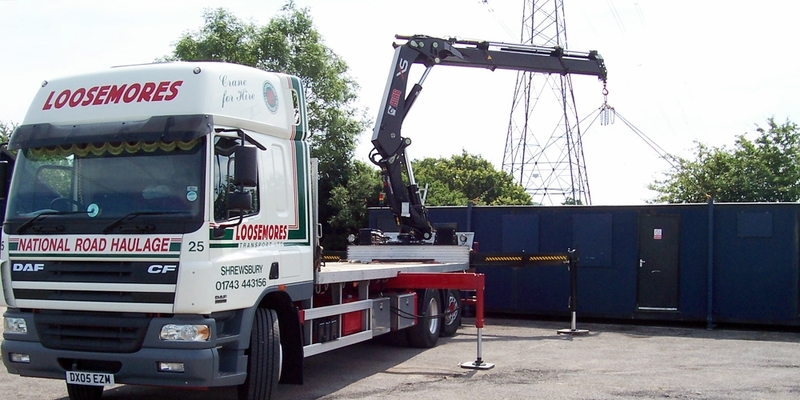 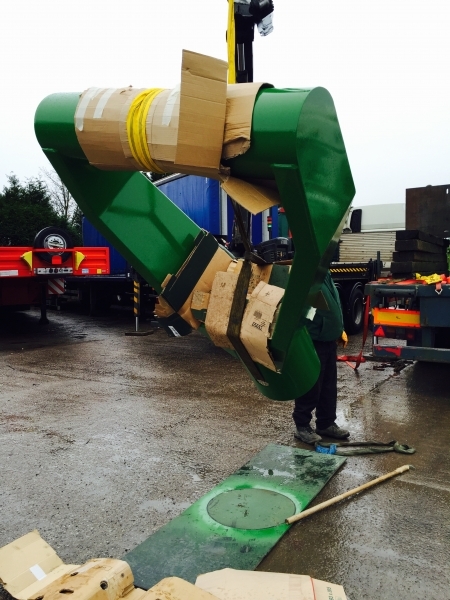 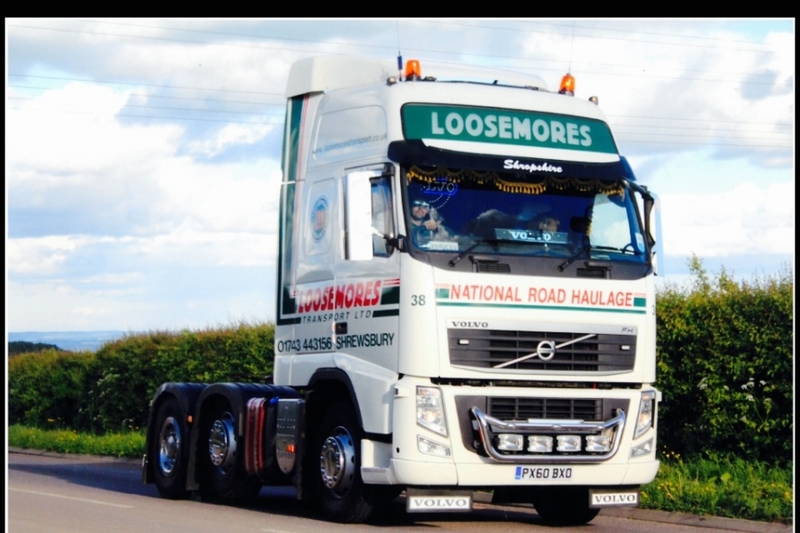 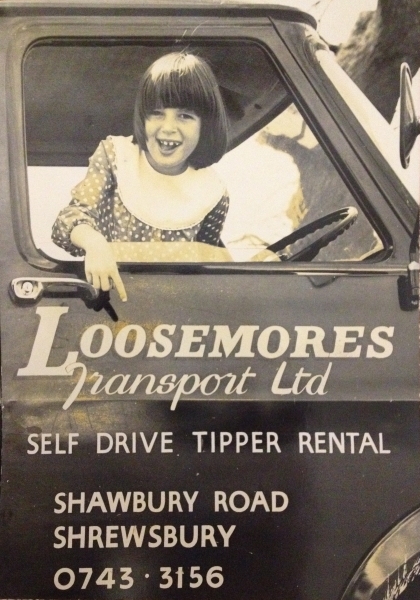 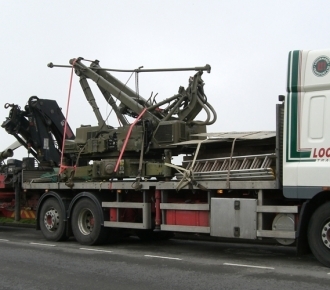 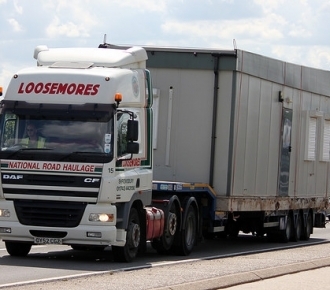 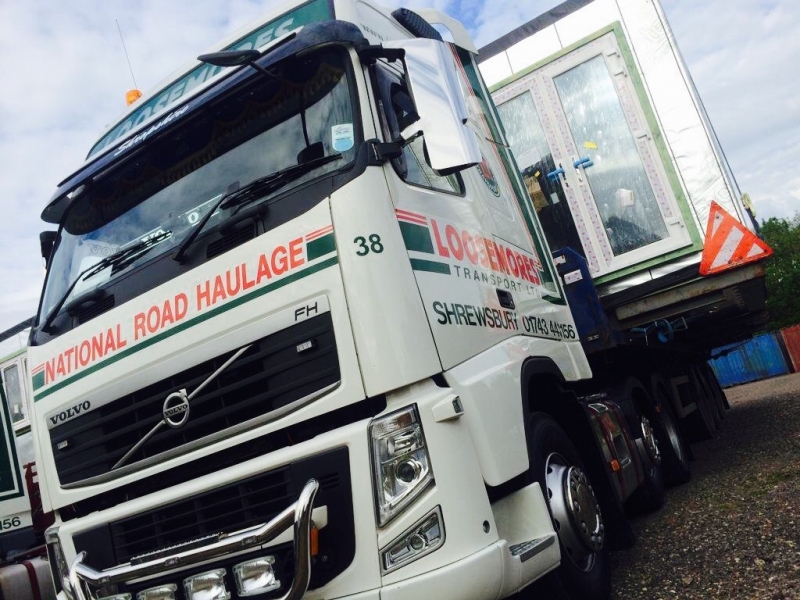 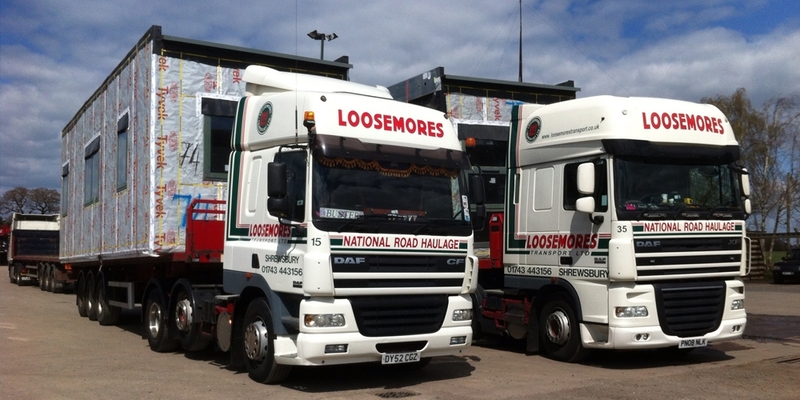 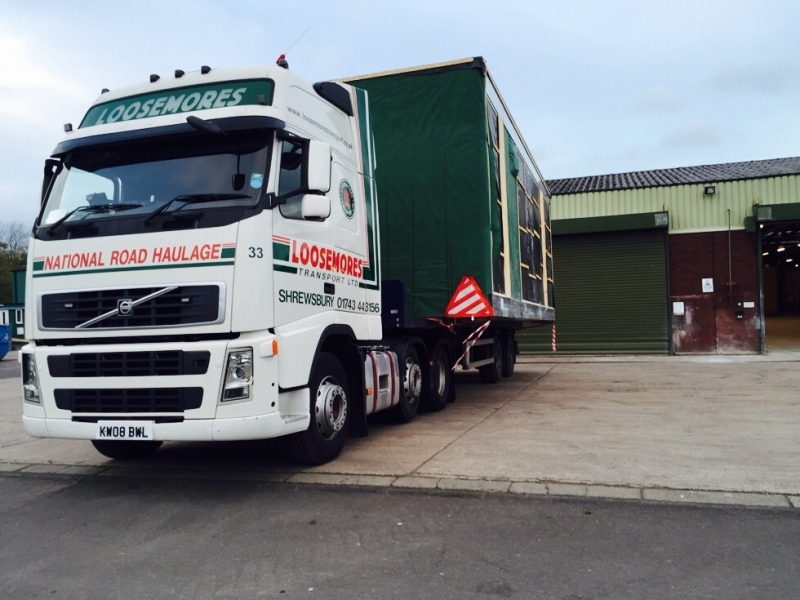 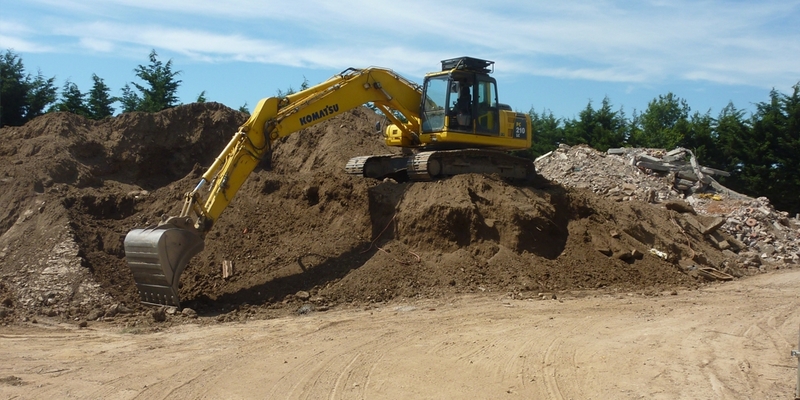 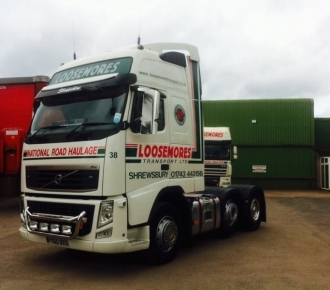 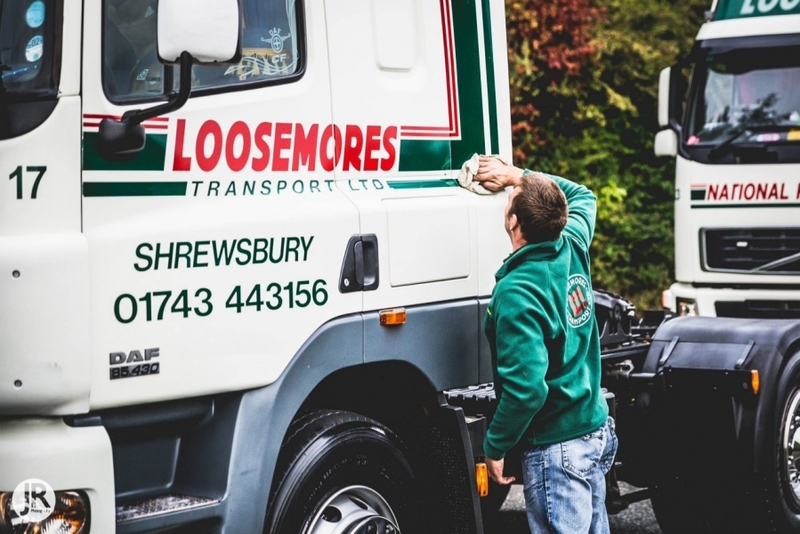 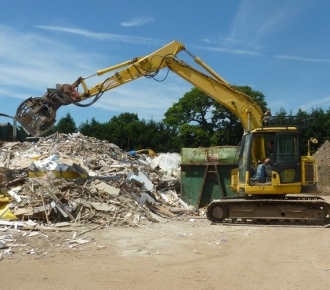 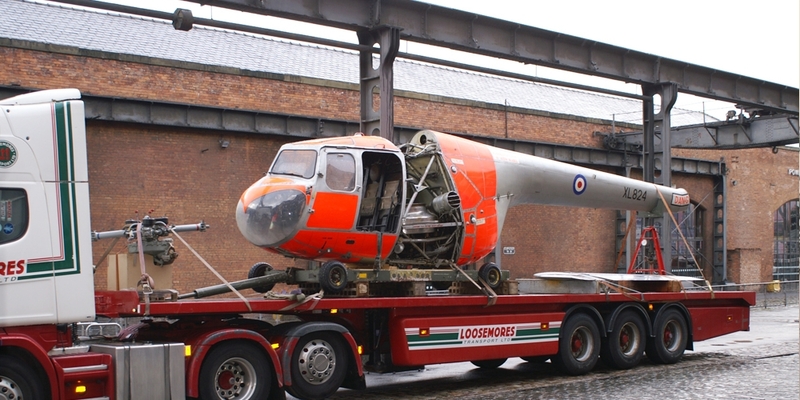 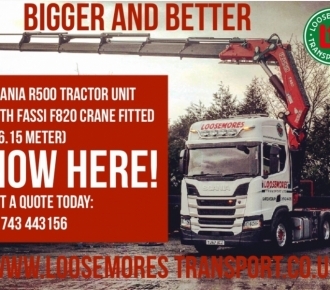 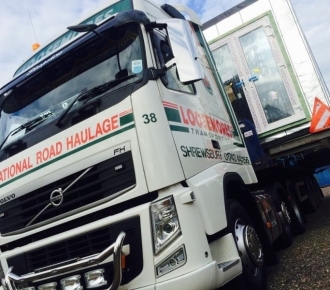 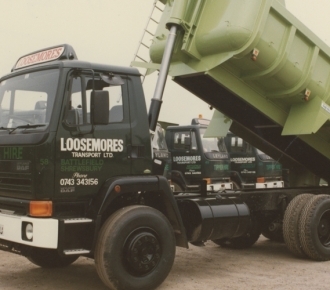 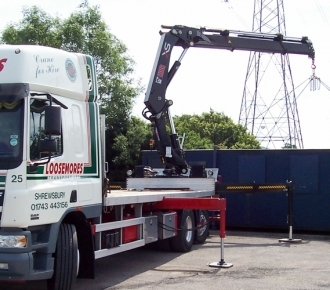 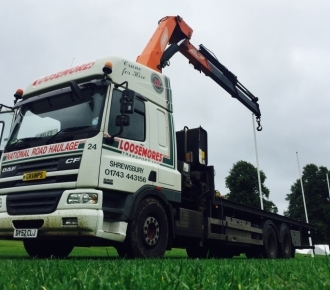 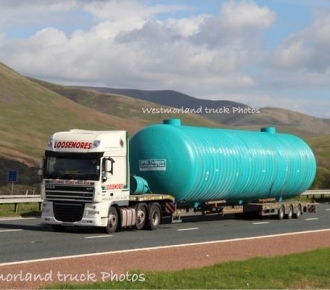 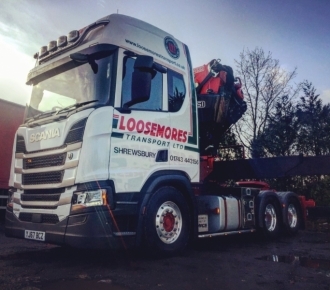 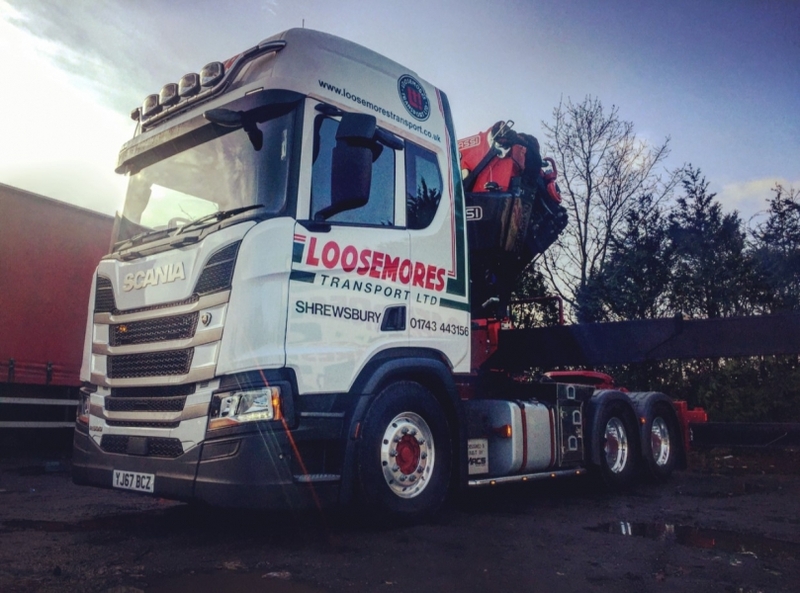 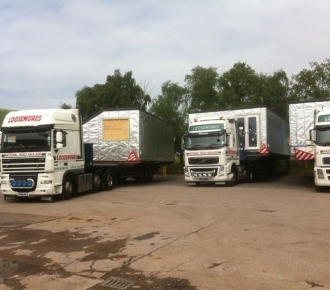 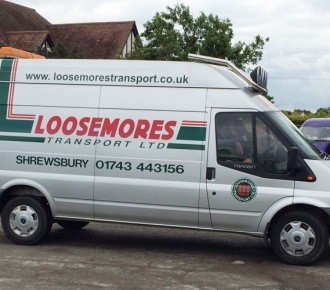 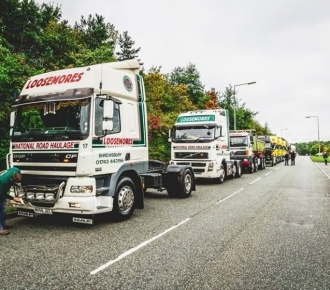 Loosemores have previously moved planes, helicoptors and many other military vehicles, using our knowledge to ensure they arrive at their destination and making us the go to company for specialist haulage.